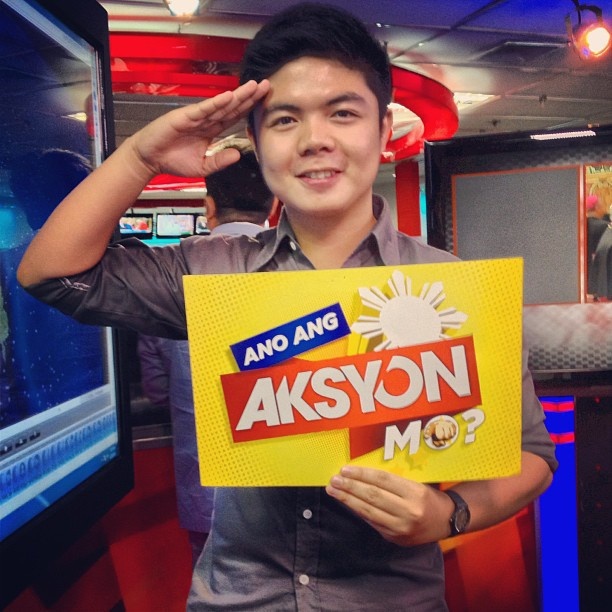 One of the original TV5 reporters, Gerard Garcia, has left the network, we have learned. Garcia confirmed the news to Media Newser Philippines Friday, saying that leaving his "dream job" was a very hard decision for him. "It has been my dream to be a journalist since I was a child. But as they say, we go through changes," he said. "I have personal reasons — which I will no longer elaborate — why I decided to leave." When asked what he is going to do next, Garcia said he is looking forward to try other fields — not necessarily outside the media industry — and might also consider studying again. "I think I also need to explore other opportunities out there," he said. "I might fit better in other fields. Who knows, right?" Recalling his 4-year run as a Kapatid reporter, Garcia said his experience with TV5 is one for the books. "I am just blessed to have that rare opportunity to meet all kinds of people, to cover historic events and to go to different places like Batanes. I have pushed myself to the limits and discovered my hidden skills and improved my talents," he said. "Through this job, I was able to appreciate life more. I am privileged to have covered, experience and survived the world's strongest typhoon, Yolanda. What I am now, I owe it a lot from my journalism experience and to TV5."